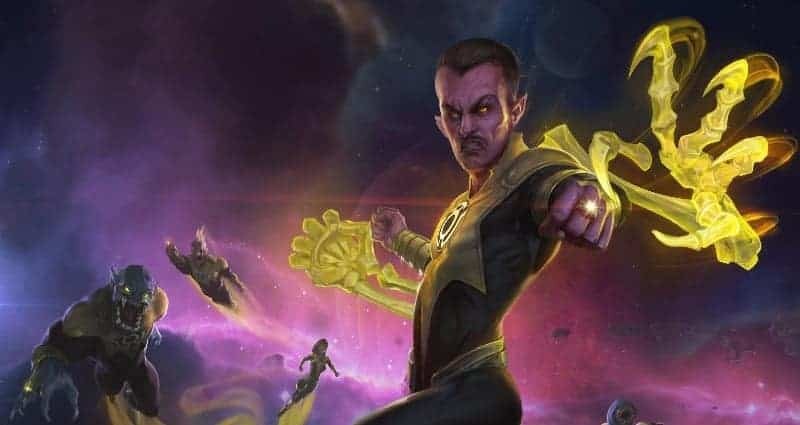 Turbine and Warner Bros. Entertainment today offered Infinite Crisis players the opportunity to take an early look at the latest Champion Profile for the upcoming debut of Sinestro. The new Champion will arrive in the DC Universe inspired free MOBA game on Wednesday May 2st when players can finally instill the greatest levels of fear in even the most formidable foes with Sinestro’s deadly control of the Parallax. Sinestro continues his search for perfect order and vengeance upon his foes. Powered by fear Sinestro joins the world of Infinite Crisis is a deadly ranged Blaster, decimating all that stand in his way with a combination of deadly silence and fear attacks. would even come to control Parallax, the living embodiment of all fear.